Robert is a runner, sports writer and the founder of Runabees.com where he shares tips, tricks and guides to choosing quality running footwear. You can follow him via the links above to receive his latest tips and guides. Studies show that if one of the parents is obese, there is a 50% chance that the children will be obese too. Plus, today’s children are more likely to lead a more sedentary life due to the development of technology, smartphones, computers, video games, etc. The risk of the children becoming obese though decreases if the family stays active and exercises on a regular basis. The problem is motivating children to exercise, since most kids prefer to enjoy activities such as playing with friends and riding a bike rather than actual jogging or exercising. Also, as children grow older, they are more likely to go exercise in a gym or go jogging if they are accompanied by a friend or friends. The positive bit is that children are competitive, and can easily be motivated by setting goals, by winning prizes, competition and tracking progress. It is important for parents to take the time to pay attention to the way their children respond to different activities so that they find the easiest and most enjoyable way for the children to exercise and stay active. 1. 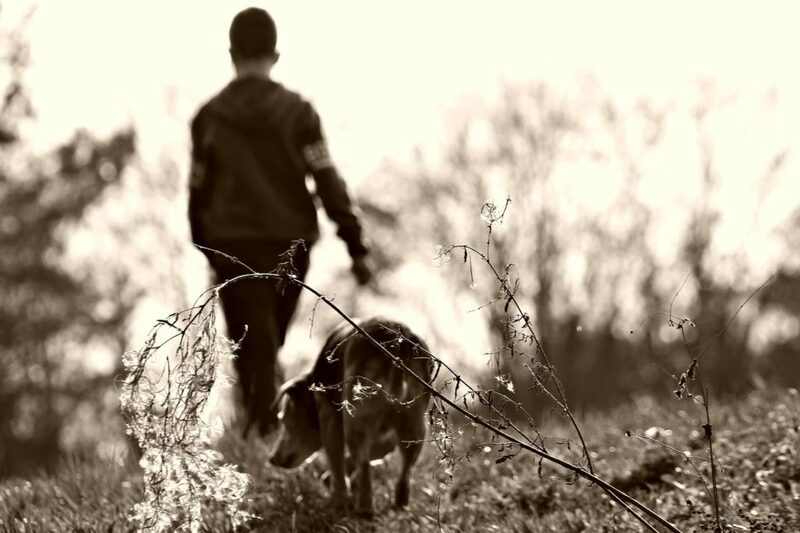 Get a dog or if you already have a furry friend – use it as a motivation for the children to go out for walks and to play with your dog outdoors. This is great for both the kids and your pup! 2. Set a specific time of the day for exercising, based on your daily routine. For example, engage in playing games or sports outdoors after dinner. Walking the dog after school will also make sure that your children burn those extra calories from snacking and sitting all day long. 3. Make sure you plan and engage in various activities which will keep your children active. Children tend to get bored easily, so it is a good idea to engage them in various games, sports and other fun activities. 4. Bring friends. If your children are not into hiking or other activities which your family engages in, offer to invite one or more of their friends. This will definitely change their minds about joining you. 5. Keep track of the progress your children are making. You can even keep a chart with the progress, so that the children stay motivated to get better results. 6. Spend as much time outdoors as possible. Make it a family habit to go hiking, enjoy a picnic or any other outdoor activity on a regular basis. 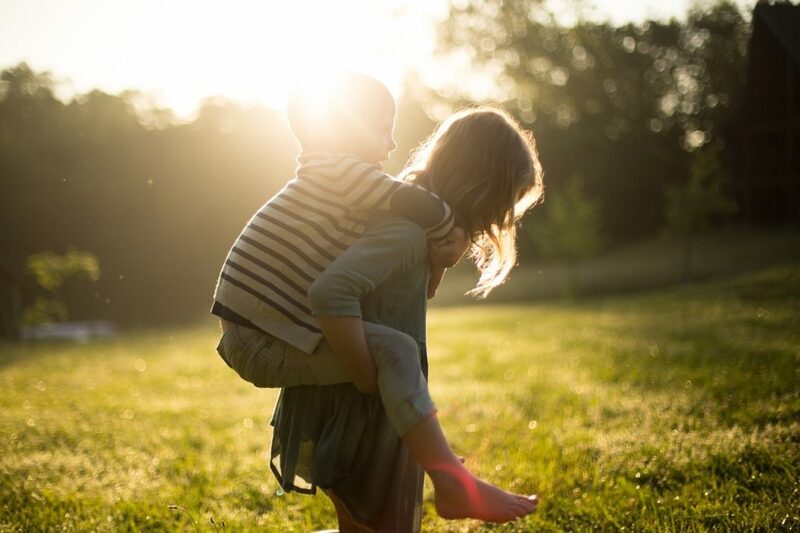 Not only you will prevent them from sitting on the couch and playing video games all day long, but your children will definitely benefit from breathing the fresh air and enjoying the sunshine outdoors. 7. Join a cause and do the exercise to support it. Choose a cause to support and ask colleagues, friends and family to sponsor your participation in a fundraising walk or run. 8. Make sure you plan ahead and make a structured schedule for the various activities for your children. Both adults and children respond better to a well-planned and structured schedule. Of course, when you are planning the weekly or monthly schedule let the kids take part in picking the different activities themselves as well. 9. Set specific goals for yourself and your children and write them down and hang them on the fridge door. For example – to lose 5 pounds in a month, or to walk a mile a day. Make sure you check the results at the end of the month along with your kids. Make it a challenge and enjoy the activity together. 10. Make it enjoyable. Refrain from making your children engage in games and activities which they don’t enjoy. Not everybody is into sports such as basketball and soccer, so try out some Zumba, dancing, rock climbing, horse riding or another more individual activity for your child instead. Make sure your outdoor clothes and footwear are comfortable. If you have any specific footwear problems, like bunions for example, get shoes with wider toe box such as these from Runnabees.com. Remove any possible inconveniences that will prevent you from enjoying the experience to the fullest! 11. Try to limit the screen time for your children. Doctors recommend that children get no more than 2 hours of screen time per day, which includes watching TV, playing video games, using the computer, smartphone, tablet etc. This one could be more difficult to apply, but try picking some fun activities for the children to help them stay active rather than staring at the screen. 12. Make sure that you yourself are active. Set an example for your children, and instead of spending the weekends watching TV, get outside or make sure you spend more time engaging in various activities and exercise outdoors and inside. 13. Praise: Make sure you reassure and praise your children for their improvements and the good results from the various activities they engage in. If you acknowledge their efforts, they will remain motivated and will strive to achieve even better results in the future. 14. Try to use exercise as a reward rather than a punishment. For example, let your children play some soccer for 30 minutes when they are doing their homework or performing other chores which they do not enjoy so much. This time off will actually make the children enjoy the exercise. 15. Make it part of your daily schedule. It is crucial to make exercising and engaging in other activities a standard rule and part of your child’s daily schedule. If the child gets used to such a regimen, it is more likely to grow up and continue to engage in such activities and exercise as part of its daily routine. Keeping your children within the normal body weight range for their age will help keep them fit, healthy, and away from risk of developing debilitating diseases related to obesity such as diabetes type II, coronary disease and other mild to serious medical conditions. Plus, you will help them feel more confident in themselves, so that they can enjoy their childhood and growing up without the bullying and shame which unfortunately are commonly associated with obesity in this delicate age. 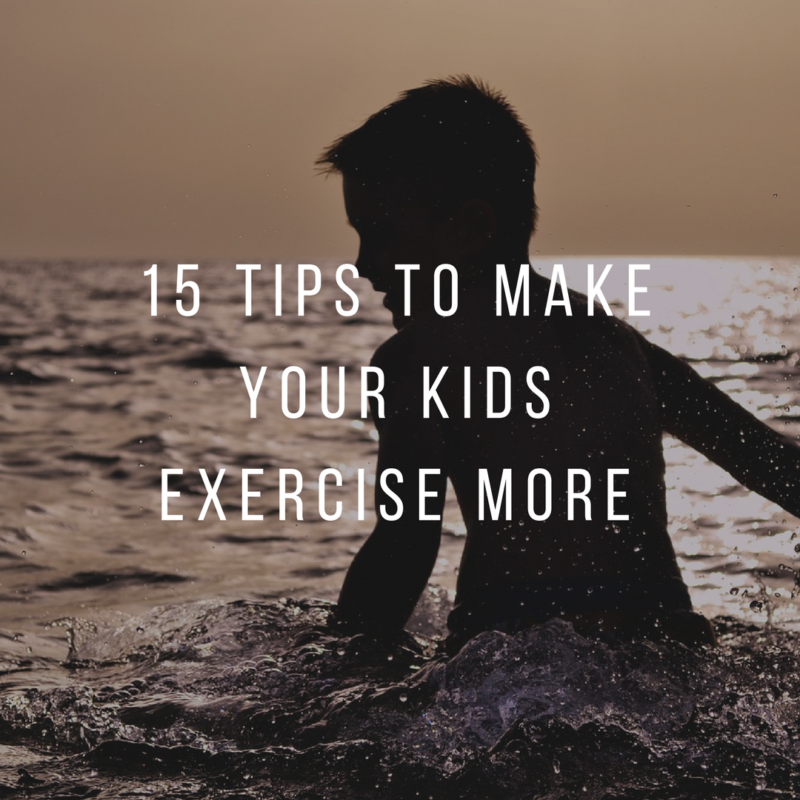 So, start now – and get those children moving and exercising right away.